American actress and comedian Ilana Glazer is married to scientist David Rooklin. The Broad City star Ilana Glazer is living a happy life with her scientist husband, David Rooklin. Ilana Glazer and David Rooklin started dating since 2014. The lovely couple seems very happy together and is eager to spend the rest of life as partners. Ilana Glazer along with husband David Rooklin. Picture source: E online. After three years of dating on another, the adorable pair of Ilana and David got married in 2017. After being in a relationship for three years, the lovebirds got married on 26th February of 2017. Their wedding ceremony took place in a New York City hall. They tied their knots in a low key marriage. 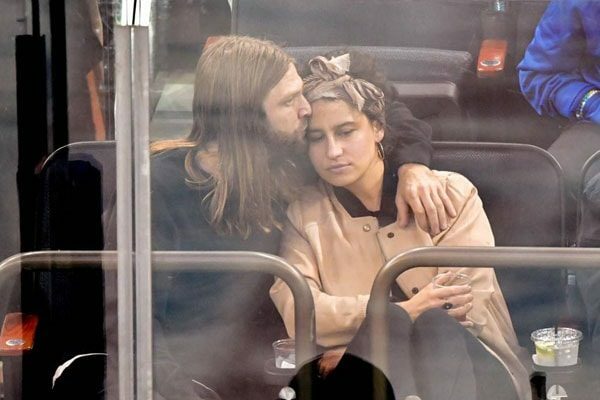 However, the public eventually knew when Phoebe Robinson, a friend of Ilana Glazer, posted their wedding picture on social media congratulating the newlyweds. 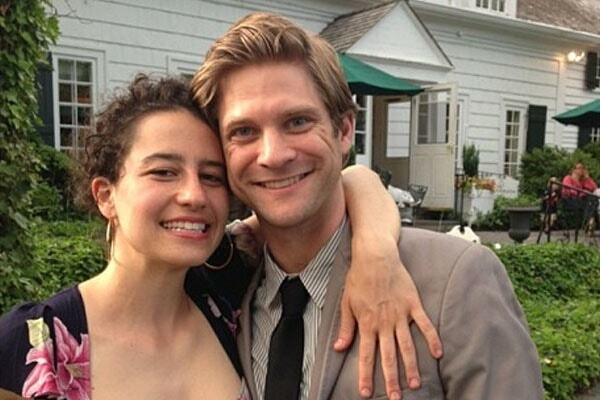 Ilana Glazer and David Rooklin are married. Picture source: The Knot news. It is reported that the only common friend and family members were invited to the marriage ceremony. 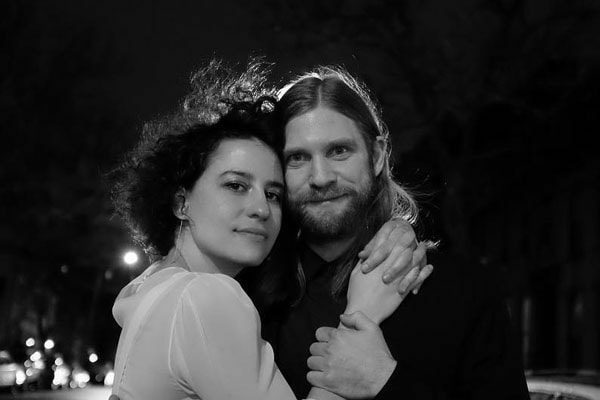 And as for the honeymoon, Ilana Glazer and David Rooklin went to Iceland. Broad City star Ilana Glazer and her husband David Rooklin got married on 26th February of 2017. The lovely couple chose Iceland as their honeymoon destination. She still states that the moments she spent there with her husband David was the best time. Ilana Glazer felt like they were on the drug while going for a drive. And David also mentioned that this was one of the most insane experiences in life. The lovely couple enjoyed geothermal pools and spas which is highly recommended in Iceland. Well, the couple doesn’t have any children yet. But we are sure every fan of theirs is eagerly waiting to hear about Ilana Glazer’s pregnancy soon.